It seems clear to me that the restructuring of Skype's network (no longer purely peer-to-peer) has made two major changes in respect to privacy. 1. The first is that with respect to all its services, a detailed record of who is communicating with whom is now kept, and clearly it is being shared. Before Microsoft, back when Skype was purely a peer-to-peer service, I don't believe they kept those records except in the aggregate. 2. The second is that with respect to text communication, it now appears that a copy is retained on Skype servers... because this is the way they can guarantee delivery to those that are offline at the time text is sent. I still don't think Skype is retaining a copy of the encryption keys, but the very fact that they could potentially hand over a copy of the encrypted text is alarming. 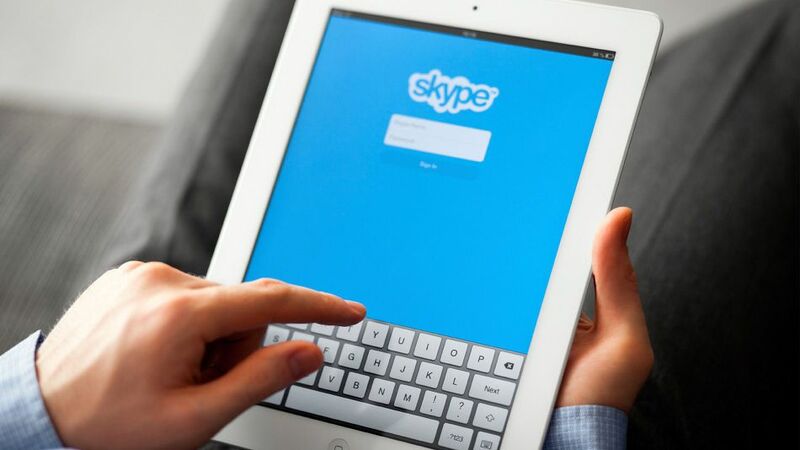 Nobody knows how well encrypted it is because Skype has kept that a secret. A Microsoft spokesperson did not immediately return Mashable's request for comment. Skype has legally been subject to government wiretaps under the Communications Assistance for Law Enforcement Act (CALEA) since VoIP services were included in a 2006 update to that act. Microsoft was opening a door for legal government interception of users' calls. While Microsoft was mum at first, it was eventually forced topublicly deny those accusations. that it is not a replacement for your ordinary telephone service, you might end up scratching your head and asking yourself what is skype online all about. The IT professionals generally face the most challenging roles in the decision making jobs. In the networking field many Microsoft Operating System Software are implemented through the Microsoft Certified Systems Engineer certification (MCSE) on the desktop and server.